﻿ Clarins Bright Brightening Hydrating Day Lotion Review: Is It Good? Clarins Bright Plus HP Brightening Hydrating Day Lotion SPF 20 is touted as a smooth lotion that easily melts into the skin, while providing lasting protection with a matte finish all day long. 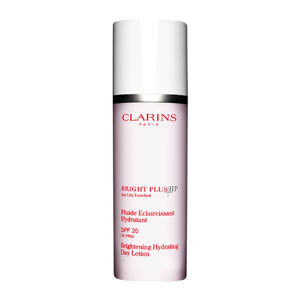 Clarins Bright Plus HP Brightening Hydrating Day Lotion SPF 20 is marketed as a true multi-tasker. 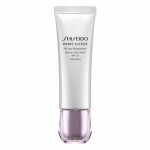 This lotion is intended to help protect the skin against UV rays, while hydrating and brightening the skin. 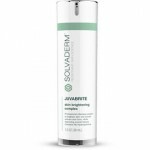 This formula is noncomedogenic, so it shouldn’t clog your pores and is dermatologist-tested. 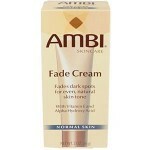 This smooth product works well under makeup and even prolongs its hold throughout the day. For best results, apply Clarins Bright Plus HP Brightening Hydrating Day Lotion SPF 20 in the morning to cleansed face and neck, at least 15 minutes before sun exposure. 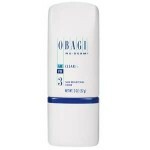 If you are using this product as a sunscreen, it is best to reapply every two hours for maximum protection. This product does not appear to be swear or water resistant, so use an alternate SPF product if you plan on getting your face wet. Clarins Bright Plus HP Brightening Hydrating Day Lotion SPF 20 retails for about $45.00 per 1.6 oz. on several unafilliated sites, so use caution when purchasing. Sea Lily and Alchemilla Extract : This combination of ingredients is intended to provide optimal protection against dark spots on the skin. Raspberry Extract, Biotin, and Vitamin C : These ingredients work together to reduce melanin. UVA/UVB Filters : This well-known ingredient is used in sunscreens to protect skin against the sun’s harmful rays. 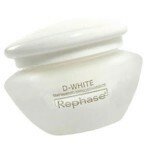 White Tea Extract : This ingredient is intended to help protect the skin against free radicals. 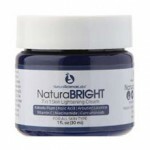 This product shields the skin against UV rays, preventing sun damage. 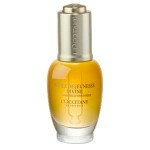 This product is meant to prolong and enhance makeup wear. Customers claim the scent is nice, and not overpowering. This lotion is prohibitively expensive. This product is not available on many trustworthy sites for purchase. Several customer reviews indicate this product leaves their skin feeling greasy. No. The first issue with this product is the lack of availability. Clarins does not appear to sell this product on their own website anymore and several major beauty retailers have sold out of the product, and do not appear to be restocking any time soon. The only place this product is available is from untrusted sources that may not be selling the actual Clarins Bright Plus HP Brightening Hydrating Day Lotion SPF 20 formula. In addition to the availability issue, anyone that is concerned about protecting her skin against the sun should pick up a product that has at least an SPF of 30 for optimal results. There are many products on the market today that are sold from trustworthy outlets and contain the proper amount of SPF to shield your skin from the sun. Currently, there is no money back guarantee available if you purchase this product from an unaffiliated seller. Purchase at your own risk.